Philippine operator of Asian casinos Bloomberry Resorts Corp says it has declared a special cash dividend of PHP0.15 (US$0.003) a share, payable on April 16 to shareholders registered as of April 5. 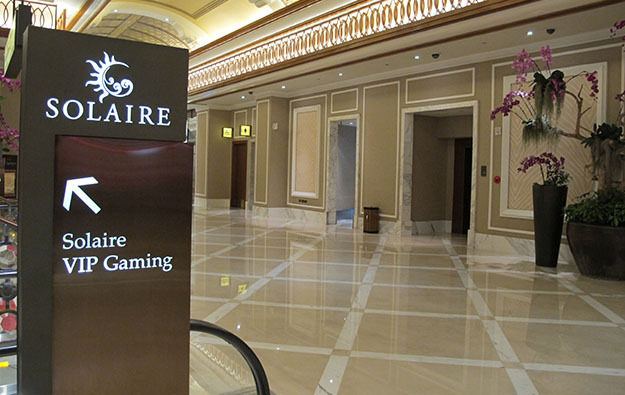 Bloomberry Resorts runs the Solaire Resort and Casino (pictured) in Manila and the Jeju Sun Hotel and Casino on the South Korean island of Jeju. The company told the Philippine Securities and Exchange Commission on Thursday that the dividend would come out of its retained earnings held in reserve as at December 31. It said it had just over 11 billion shares outstanding, implying a special cash dividend payout of more than PHP1.65 billion. Bloomberry Resorts announced on March 5 that its annual net profit rose to nearly PHP7.17 billion in 2018, about 18 percent more than the year before and the most since its Manila resort opened in 2013. 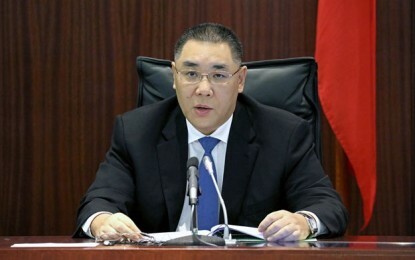 Annual consolidated gaming revenue rose by 14 percent to over PHP48.2 billion.